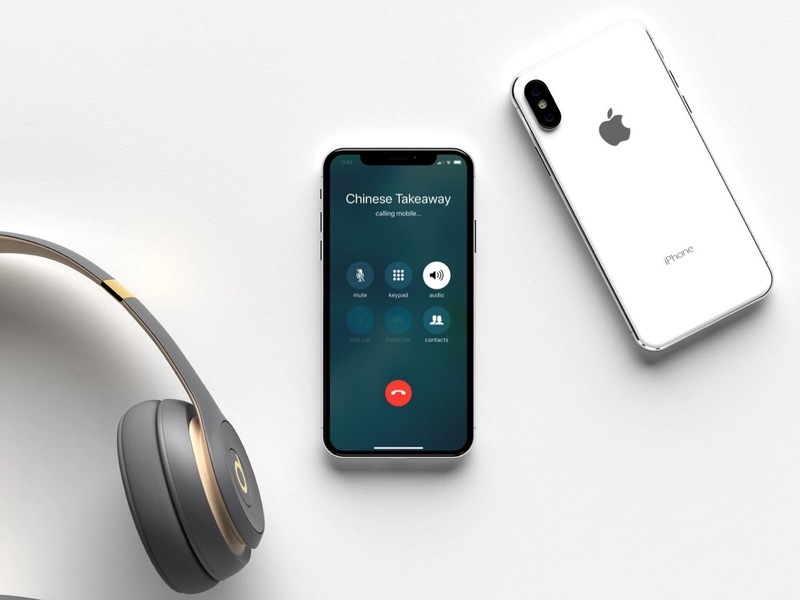 Next time you find yourself with your hands full and you want to make a call on your iPhone – or even if you're in bed and your phone's just out of reach – don't forget that you can get Siri to start a speakerphone call for you, handsfree. 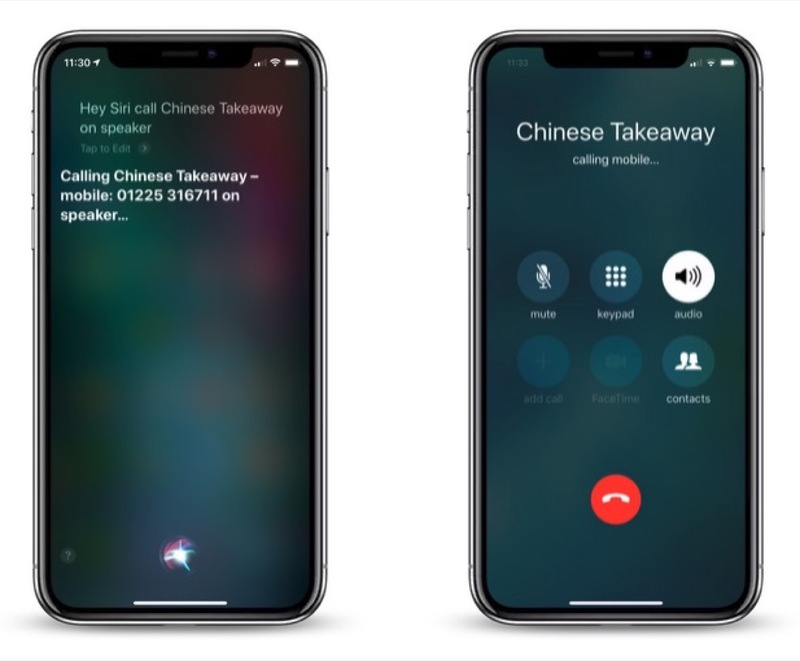 At the top of the screen, check that the Listen for "Hey Siri" slider is toggled to the green ON position. What if the person you want to call isn't in your contacts list? No problem – just dictate the number to Siri instead: "Hey Siri, call [number] on speaker." And really, do you want me to tell Siri the number, like 555-3462168??? I don’t even “remember “ or know my own wife’s number by heart anymore, let alone other people’s numbers. "Hey Siri, Call wife on speaker"
"I can't find Wifon Speakerr. Did you mean John Speaks? I've found 6 of them near you..."
It's even worse if you are trying to call someone whose name is prounounced differently than it is spelt; for example an X in Portuguese so Xuxa is prononunces Shoo Sha. 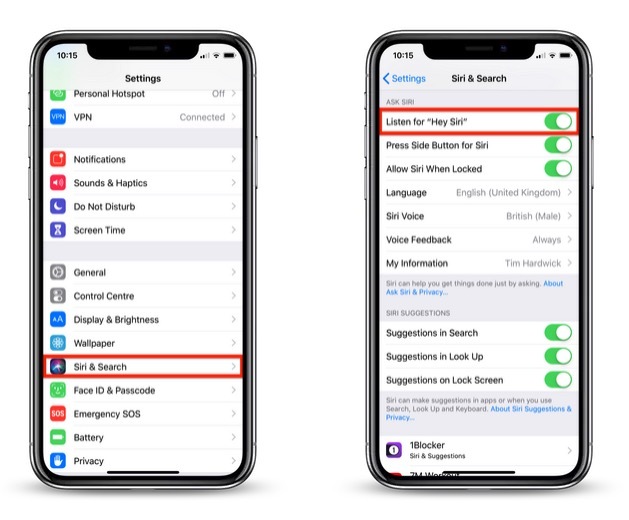 So unless you remember the Siri way with hard X's you can't call them and need to give them some other keyword in the contact. [doublepost=1543068471][/doublepost]Simple solution to odd name pronunciations. Tell Siri to learn how to pronounce “xyz” contact and she’ll ask you how it’s pronounced and fix it. This has been available for years. I use my speakerphone for almost all my calls (The stereo speakers are outstanding on the newer iPhones) and I didn’t even think to ask Siri to invoke the speaker hands free. Good article. And really, do you want me to tell Siri the number, like 555-3462168??? I don’t even “remember “ or know my own wife’s number by heart anymore, let alone other people’s numbers. The article explains two ways to call. You could dictate each digit like you described. You're right... you might not remember their number. "Hey Siri, call [WIFE] on speaker"
I use this quite often, especially from iPad or HomePod. Siri does far more, far better than many give it credit for. I thought this was actually going to show you how to answer on speaker. I usually use my Apple Watch and then handoff when my hands are free. Nice article. I love these helpful tips articles, set up the entire over 40 guest list over Thanksgiving with the magnifying glass shortcut...they all loved it. You can tell Siri to pronounce a name differently. Siri will let you record a pronouciation and return choices on which you’d like to use. but is there a way to direct Siri to answer individual calls on speakerphone? Bummer they didnt think of this option before the kid that died in his van earlier this year. He was able to call 911 twice, but since it wasnt on speaker he couldn't hear the 911 operator. I wonder if this is a fix to prevent to reduce the risk of someone dying in the future simply because they couldnt reach their phone.